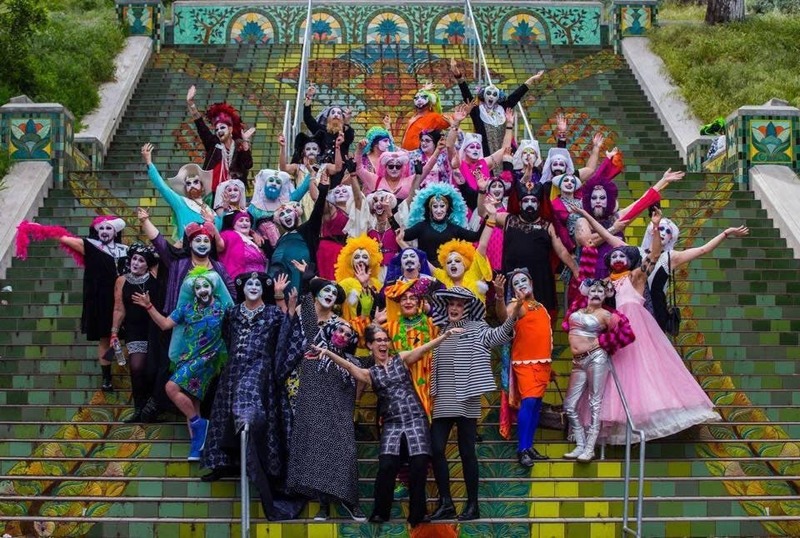 The Sisters of Perpetual Indulgence are celebrating our 40th Anniversary and we are going to invade Polk Street and North Beach with our glitter & joy!!!! Please join us on Tuesday April 16th for a city wide bus crawl into neighborhoods often not visited. Starting at The Lookout at 7pm we will have a drink and eat some small bites and then board the bus! We will board buses around 7:45pm and leave around 8. Stopping on Polk St. first and then headed to Northbeach after, this will surely be a lively festive way to kick off our Anniversary week! We look forward to having you with us.